Indian Grape Processing Board dead-Long Live IGPB was the headline of my blog exactly a year ago-on March 18, 2016! After the 5-year mandate expired last March, it was breathing its last and was in the process of being buried with no body in the wine industry or the Ministry of Food Processing Industry (MOFPI) under whose aegis it was created, seemingly happy about it. But it got stuck in the financial quagmire created mostly by its own doing and the government refused to finance it any further. It might now be revived with financial help from the government which might insist on stringent controls on the expenditures and keep an active control over its working. When the board was disbanded last year, the ministry in its wisdom pulled the shutters down but did not dissolve it and simply made it go into hibernation. A senior official of the erstwhile Board says that the government appreciates the need to revive the Board and is discussing with various stakeholders (apparently importers are not in the list of stakeholders) to look at the feasibility of its revival and the framework in which it ought to operate. The genesis of the structure of the Board was in the ‘hijacking’ by some people of the board by making farmers voting members with equal rights and thus admitting indiscriminately the members who were their vote banks. The Board became a power center with the members of the ministry becoming a mere mute spectator. If and when the Board admits new members, the rules of the game would be different this time. They are under consideration and discussion within the government think tank. The government needs to be convinced that the wine industry can provide jobs to a substantially larger number of workers and that export would increase substantially. It was one of the main objectives of the Board to help increase exports and it did make efforts in that direction but apparently did not make a case for its achievements. The ‘Make in India’ concept of PM Modi could be an important factor helping the cause of the MOFPI which has in general been supportive of the Board though it has some reservations about the contribution by the industry in running the Board. It appears to be wary of the previous structure and would like to see an active role played by the big three producers in future. One of the models being considered is the recommendation of the three top names for the Chairman from the industry which will nominate one of these. This time it plans to take several steps before even recommending the revival, including a study of the existing Boards like the Karnataka Wine Board (KWB). Karnataka Wine Board was created during the year 2007 in pursuance of the Karnataka Grape Processing and Wine Policy 2007 to help alleviate the problems of grape growers of Karnataka and is the only governmental body that dared use ‘wine’ in its title; MOFPI had dithered for over a year and finally decided to omit ‘wine’ in its name. 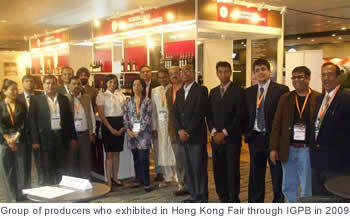 It is a successful case of helping the Karnataka wine industry which also seems to endorse their working. MOFPI plans to study this successful model to determine its modus operandi and analyse the positives to be picked up from it. For instance, KWB helped in the government allowing wine taverns and boutiques. It organised Melas and festivals throughout Karnataka to educate people on wine. A Maharashtra model would also be studied. Wine being a State Subject, any Board in its advisory capacity or in fact the central government cannot dictate to any State but it can facilitate a dialogue with them since a government backed organisation has an element of advantage. Everyone agrees that the existence of the Board is very much desirable. It may yet be premature to confirm that the board will soon be re-organised and get into action but the revival is on the cards. The Indian Grape Processing Board is still in a coma. But it appears that the patient seems to be coming out of it and may survive. Long live the Board!! And help the Indian wine industry grow. And help provide additional jobs to thousands of farmers and improve their lot. And help increase exports and make India a wine super power in a few decades. 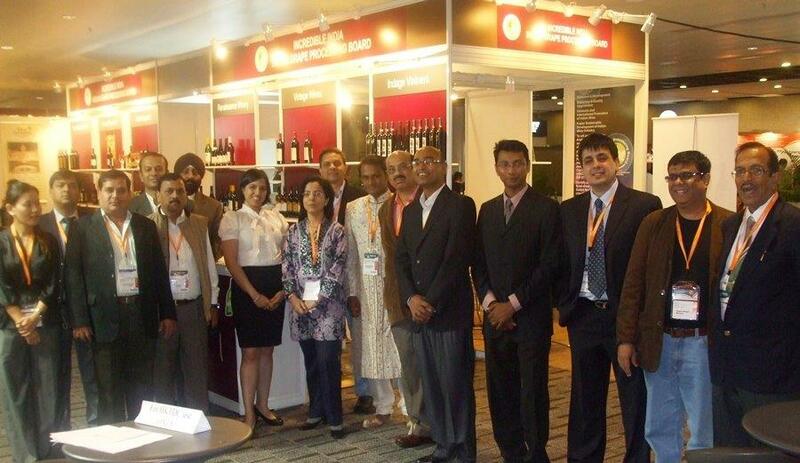 And help to make the Indian wine industry a small contributor in making PM Modi’s dream of ‘Make in India’ a reality. Here's is to the IGPB Revival! Jai Ho! !